Providing Surface Treatment Solutions. 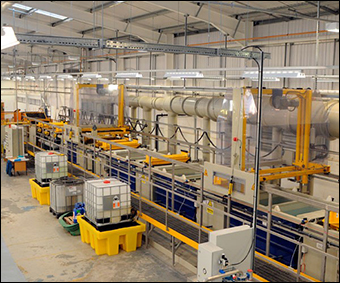 With the opening of the North Shields components site, we have taken a step into developing our own surface treatments with a brand new fully automated Zinc Phosphate treatments line. 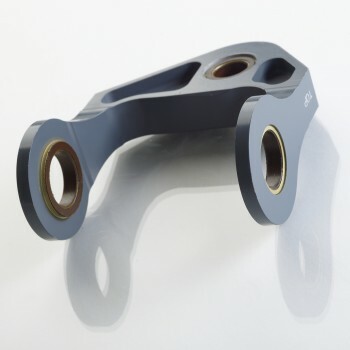 By passing components through the closely monitored line, they are left with a coating which benefits include: anti-corrosion, increased adhesion to materials for bonding, increased adhesion for paint. As well as our own treatments, Ford works closely with a group of trusted local suppliers to provide fast and economical surface treatments solutions. The treatments include: plating, painting and heat treatments.